Forgot to thaw ground beef for dinner? 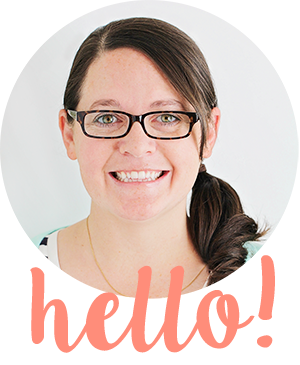 No worries - just throw it in the Instant Pot! 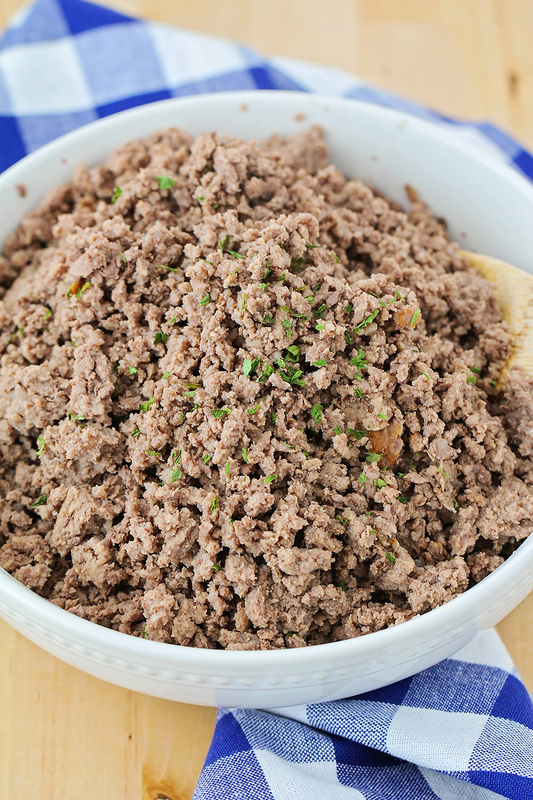 It's so quick and easy, and makes perfect ground beef! Hi friends! I mentioned a few months ago (see here) that I purchased a box of 40 pounds of ground beef, and I'm still trying to work my way through it. I'm a little over halfway through, and so far the biggest hurdle is remembering to thaw it before dinner time. I always mean to dig it out of the freezer the night before and put it in the fridge to thaw, but somehow I always forget. 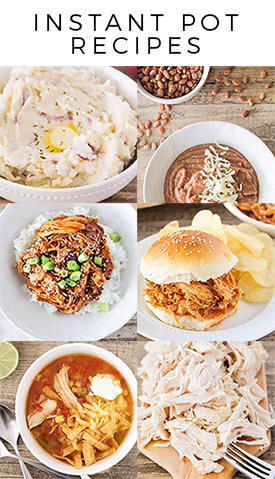 Never fear, though - Instant Pot to the rescue! 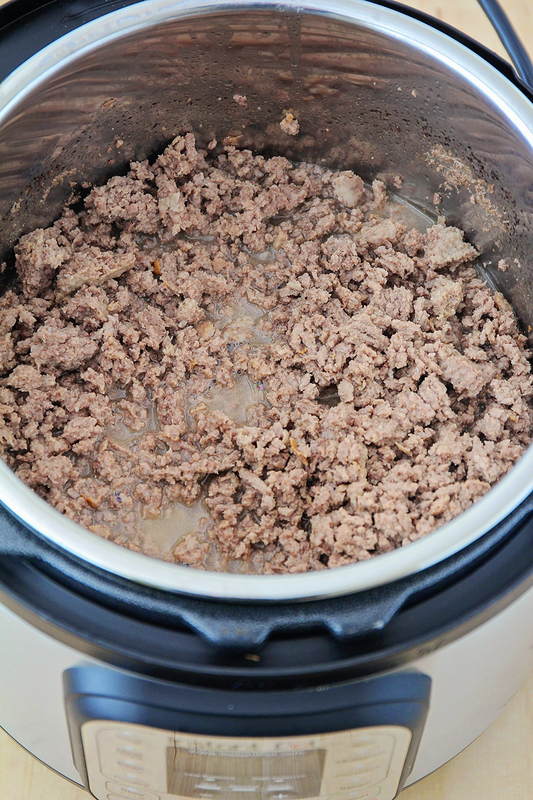 This Instant Pot ground beef is both easy to make and delicious too. I love that I can just throw in my frozen blocks of ground beef, and have perfect crumbled ground beef in less than an hour. I like to make a big batch so I can put the extra in the freezer to throw into spaghetti sauce, or make quick tacos. If you'd like, you can put the ground beef on top of the trivet, but I'm usually too lazy to pull it out, and it turns out just fine without it. I like to use beef broth to add a little bit of flavor, but you could easily substitute water instead. It does take a little elbow grease to break up the meat with a wooden spoon, but the texture turns out great. This is seriously a lifesaver on those nights when I've forgotten to thaw the ground beef, which is all too often! 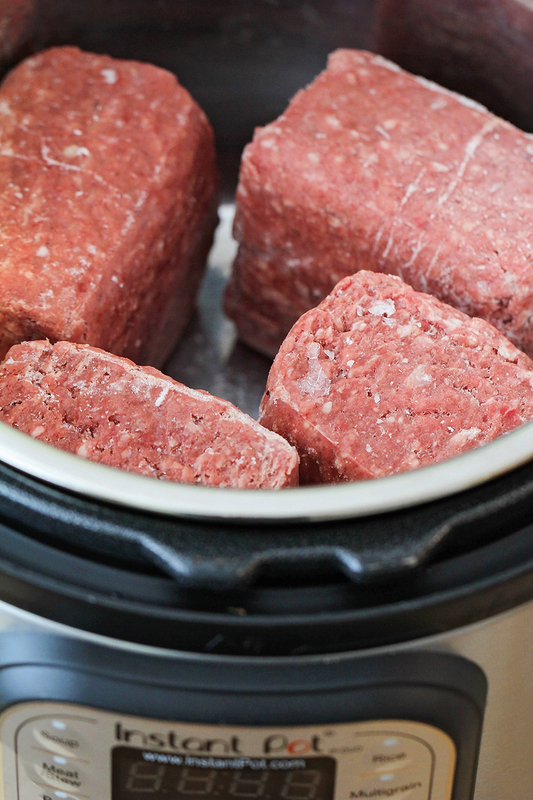 Add the ground beef to the Instant Pot. Pour the broth over the top. Cover the Instant Pot, and make sure that the switch on the top is set to seal. Cook at high pressure for 22 minutes, let naturally release for 10 minutes, then manually release the pressure. Break the ground beef up into pieces using a wooden spoon. Drain the ground beef, then store until ready to use. Note: The directions above are for frozen beef. If using fresh beef, reduce the cook time to 15 minutes. Using a potato masher, after the meat is cooked is a quick way to break up the hamburger, amazing.